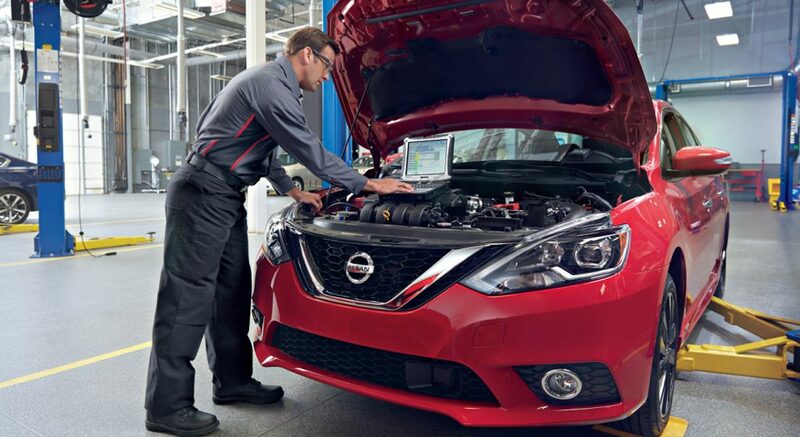 Auto Repair Cobourg | Nissan Service @ Cobourg Nissan. 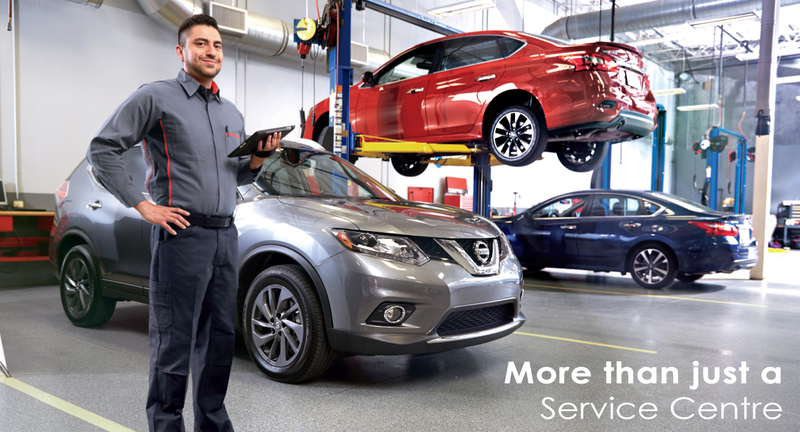 At Cobourg Nissan our highly qualified technicians are here to provide exceptional service in a timely manner. From something as simple as an oil change and regular maintenance to more completed repairs, we are dedicated to maintaining top tier customer service, for both new and pre-owned car buyers! Allow our staff to demonstrate our commitment to excellence. Click here to go to our service specials!